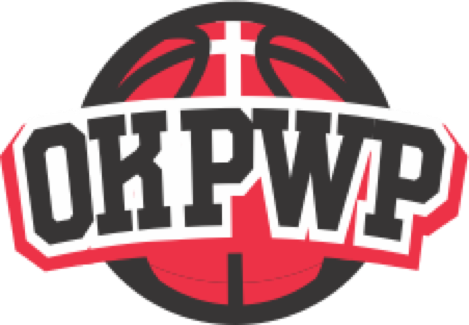 Working with Playing with Purpose (OKPWP Basketball), Titan offers many basketball opportunities from youth leagues, regional basketball tournaments and camps as well as training. Titan offers youth basketball tournaments in partnership with OK PWP, Oklahoma Roundball and MAYB. Questions should be directed to basketball@TitanSportsComplex.com. Contact Daniel Chee or Shawn Williams for scheduling. Titan offers individual and team performance training focusing on strength and conditioning programs for all athletic levels. Sign-up for a free group class and discuss your goals with Coach Pace and his training staff. We also offer Vertical Leap, Strength and Speed Development Programs.